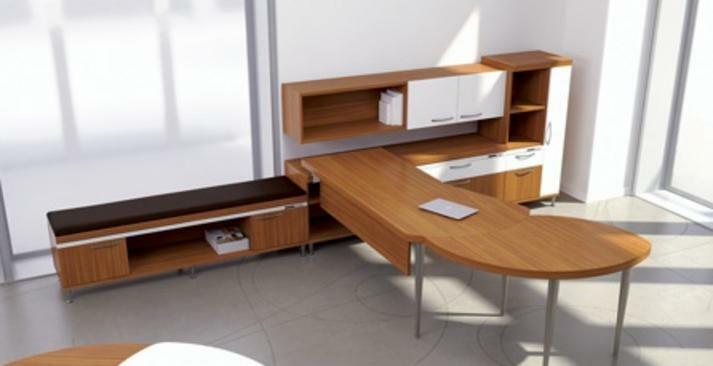 We offer office furniture and custom office design services in and around Central Texas. Owner David Borsellino has over thirty years' experience in office furniture sales and design. Call for of your office furniture needs 254-716-0029.